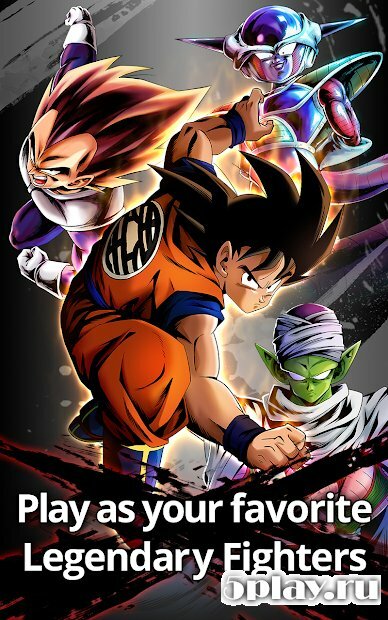 DRAGON BALL LEGENDS - a cool action game based on the anime. 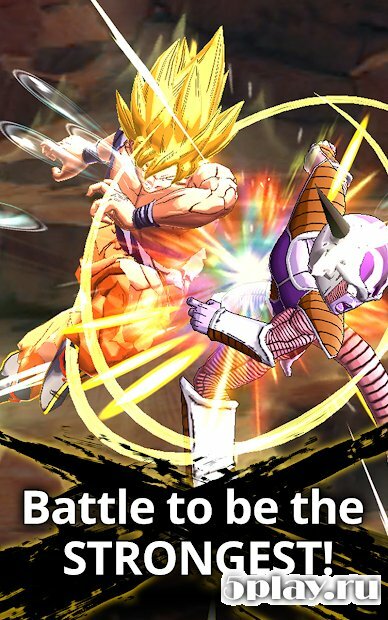 The user is given the opportunity to participate in exciting battles with many opponents. The player take control of a legendary hero and lead him through a variety of locations. In each battle you can use as a normal blows and dizzy combo. 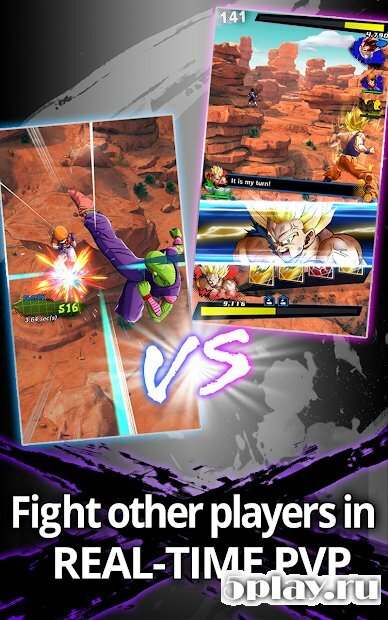 In addition to the battles with computer opponents you can also compete against real opponents on special arenas. Excellent three-dimensional graphics, simple controls and leveling system of the hero are waiting for all gamers here. Why whenever I'm doing the second mission after i dodge broly I get frozen getting hit with his Ki-Blasts, is there any way to fix it?